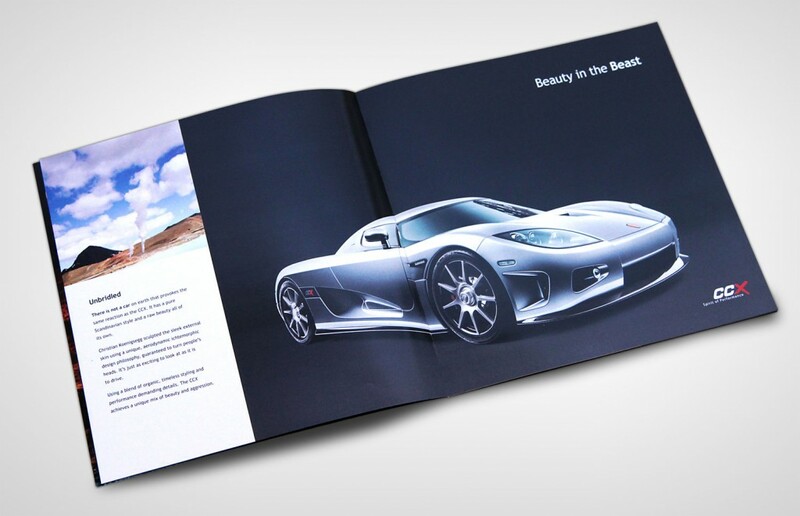 24 page super car brochure — Beauty in the Beast. 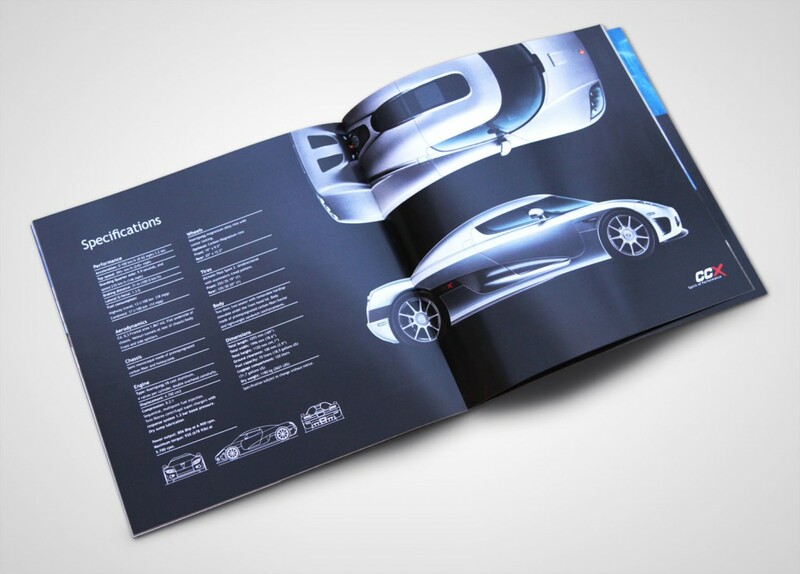 24 page Koenigsegg brochure design and layout. Foil stamped and embossed Koenigsegg emblem on textured paper stock. Beautiful photography shot in Iceland and stylised line drawings compliment the feel of truly exceptional car. We also choose a square format that fit easily in the hand.